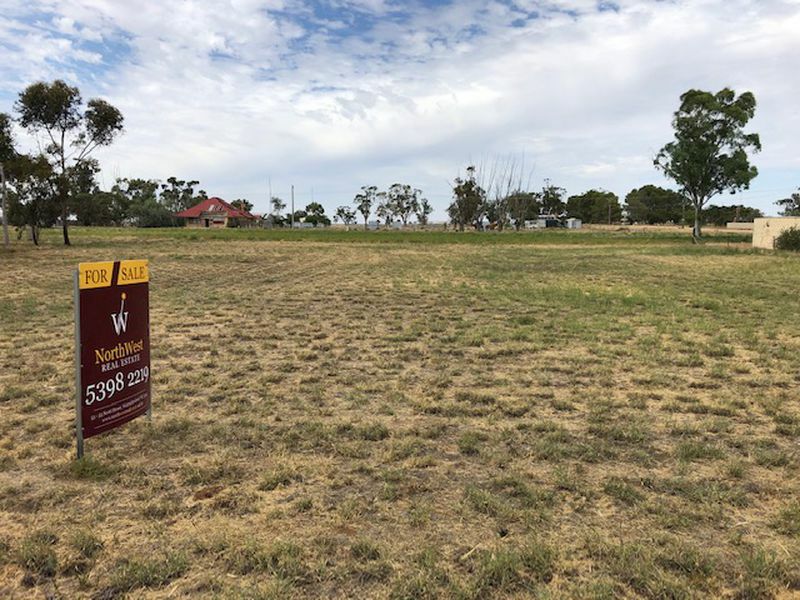 Set on approx 2000m2, this block is situated between the shops and the Brim Lake. 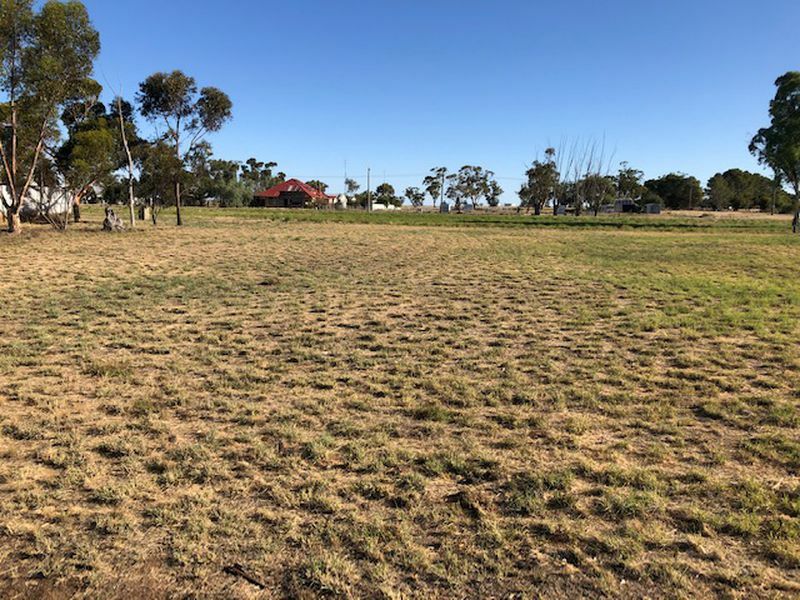 Zoned Township, with power and phone available and water approx a house block and a half away. 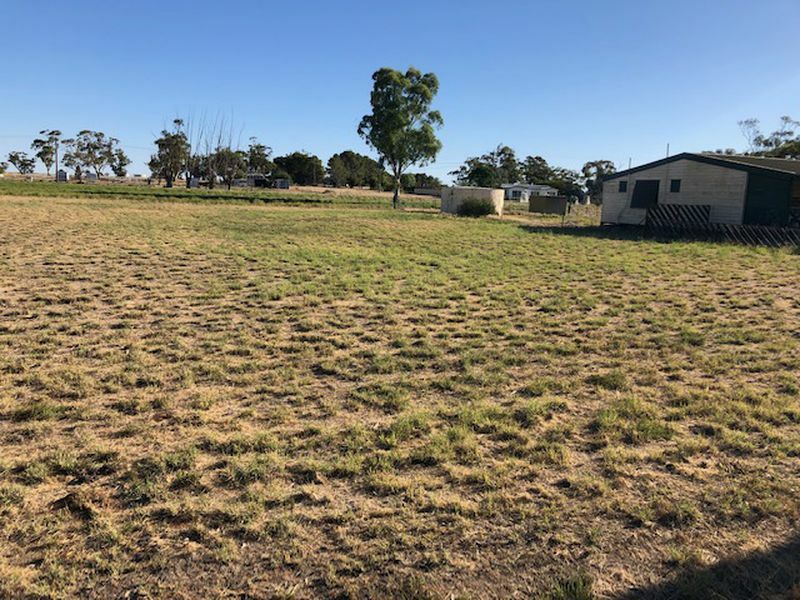 There is also rear access across the back so this block would be ideal to build your dream home on (STCA). 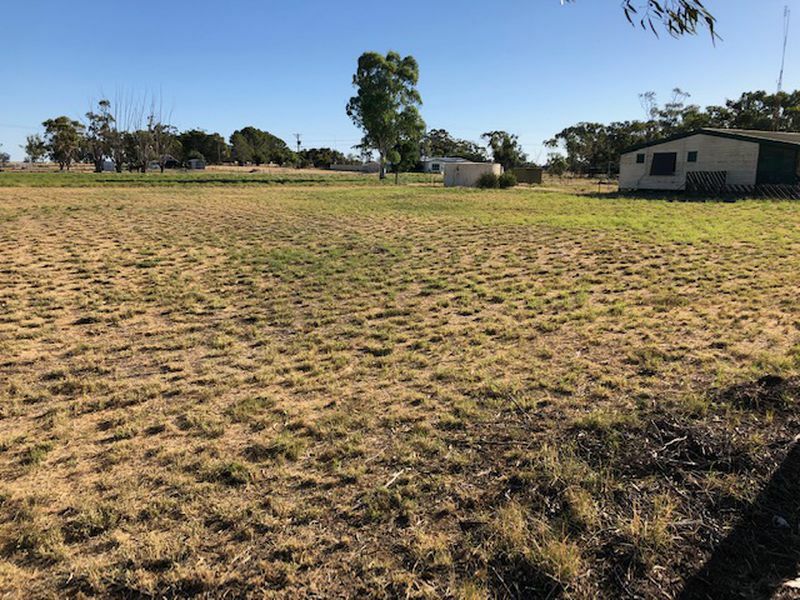 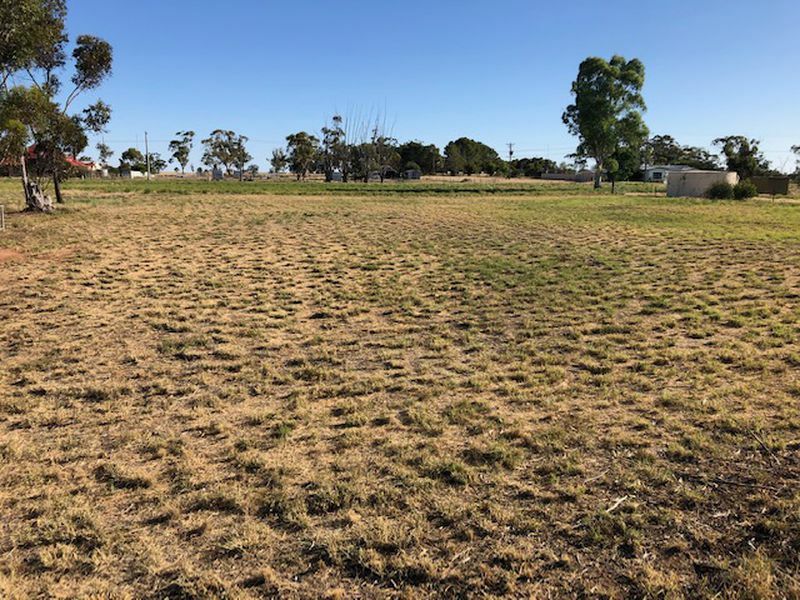 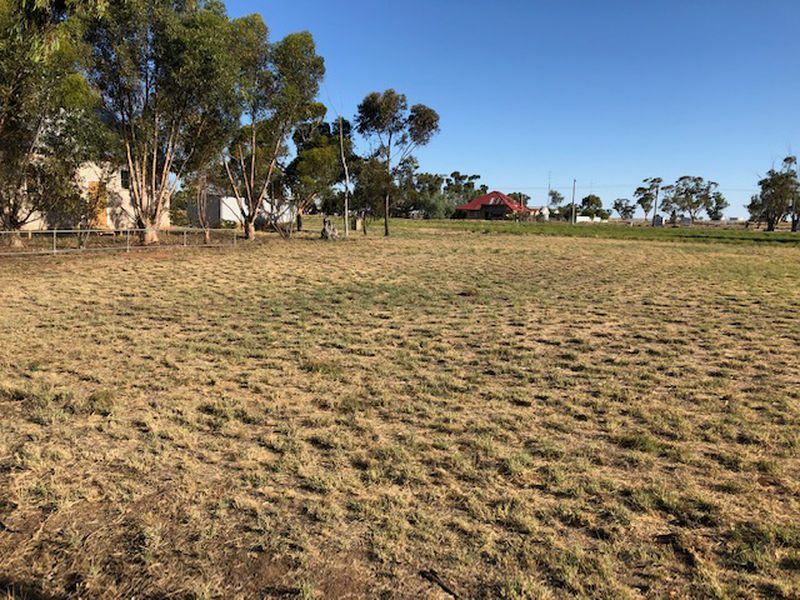 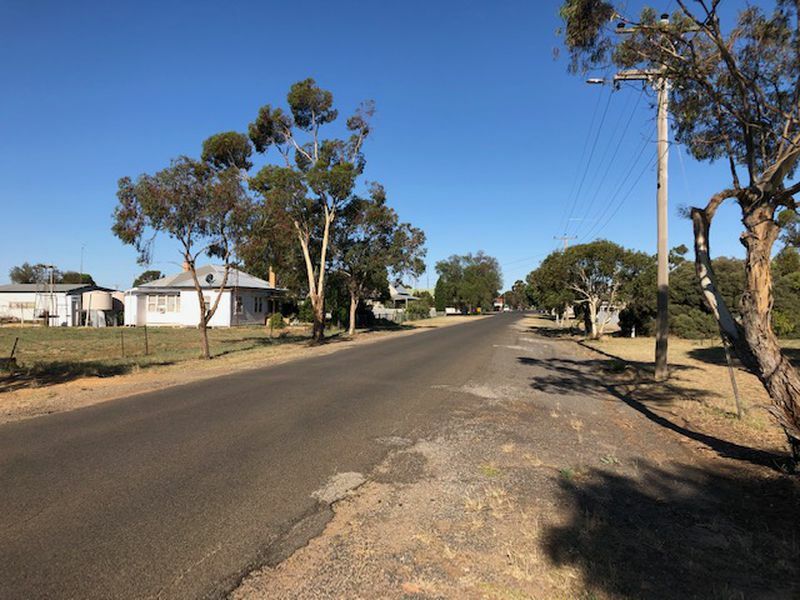 If you are looking for a quiet Mallee town to call home then give John Hadley a call on 0428560630 for more details.